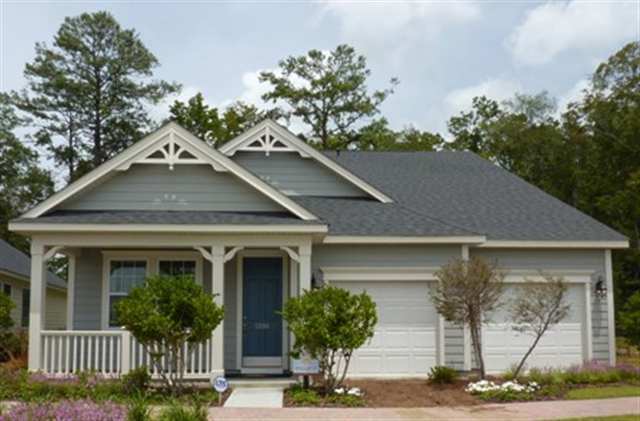 Emmens Preserve is a desirable, newer Myrtle Beach neighborhood located near The Market Common. Emmens Preserve homes were built by Lennar, a leader in the industry that is known for their well-craftsmanship and value. Emmens Preserve homes are perfect for those wanting to live the relaxed, Coastal lifestyle but still want to be close to many of the Myrtle Beach area attractions. Residents of Emmens Preserve can spend a day at the beach and enjoy the fantastic shopping and dining at The Market Common all in one day. Centrally located on the old Myrtle Beach Airforce base, The Emmens Preserve is more than a neighborhood, it is a community. Just a short golf cart ride to the beach and ocean, many residents prefer to get around the Market Common by golf cart. 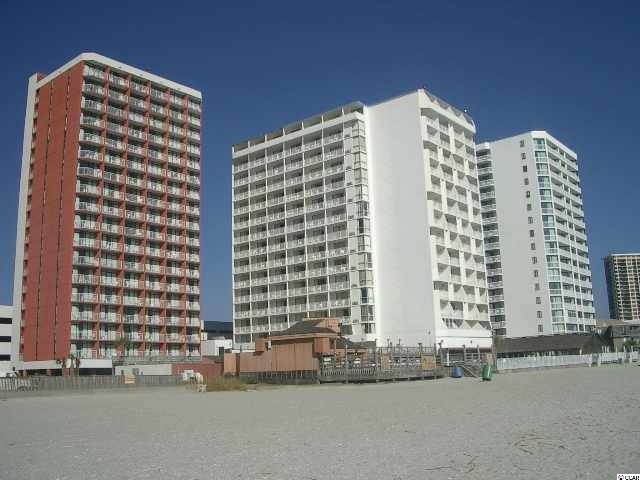 Minutes from the Myrtle Beach International Airport, Coastal Grand Mall, Myrtle Beach State Park, and local shopping, this community has a location that is second to none. Residents enjoy taking peaceful strolls while soaking up the beautiful scenery of green landscapes, ponds and a community lake called Doolittle Lake. There is an amphitheater, a putting green, bocce ball courts and an outdoor kitchen with fire pits. In addition to these unique amenities, residents of Emmens Preserve can enjoy the resort-style pool with fun water features and a fitness center. Just as impressive as the community is the homes themselves. Emmens Preserve is comprised of three collections of new homes, each built with the same quality and high-end furnishings. 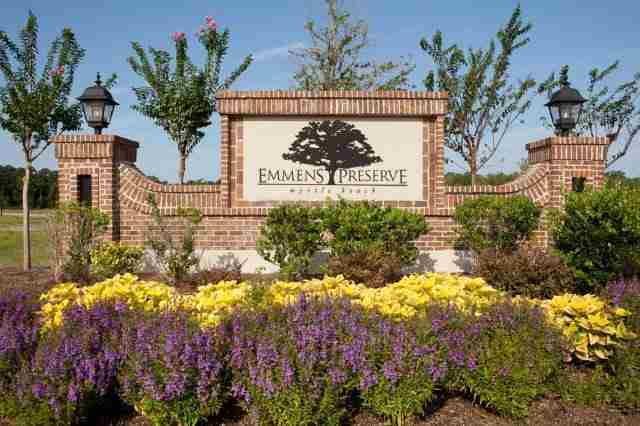 The current homes for sale in Emmens Preserve are priced from the mid $250s to the high $300s. There are 17 different styles of homes ranging in size from 1,480 to 2797 heated square feet Many of the Emmens Preserve homes for sale are what Lennar calls “E.I.” or “Everything’s Included” models which mean homes come with upgraded carpet, hardwood floors, a garage, gourmet kitchens, and ENERGY STAR ® appliances. 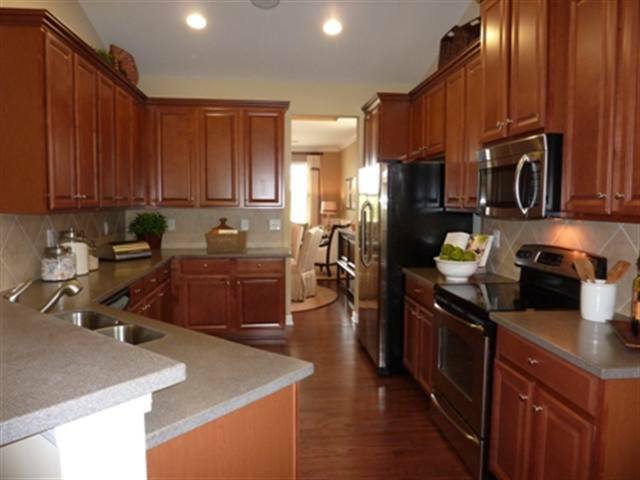 Homes in Emmens Preserve range from two to four bedrooms and two to three and a half bathrooms. Emmens Preserve homes are a must see. 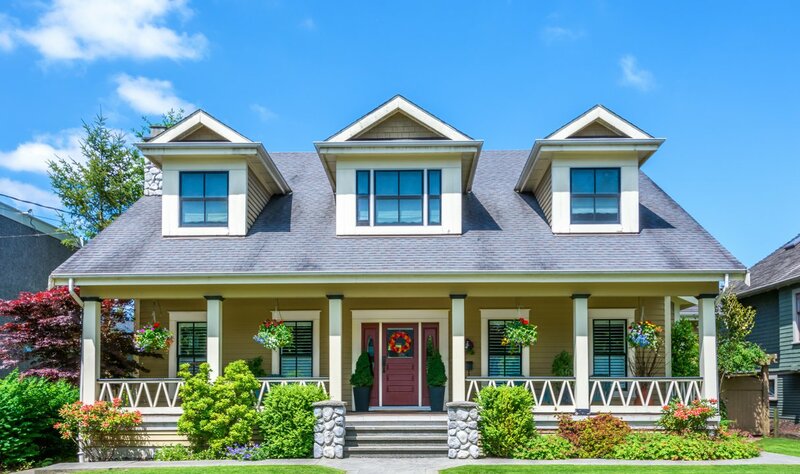 Many homes have other extras like natural gas fireplaces, recessed lighted, smooth ceilings, tray ceilings and more.